For one day writers and bloggers will dispense with the sappy romance and show you the bad side of love by celebrating heartbreak, love gone wrong, romantic mayhem and tragedy. To do this, I’m going to summarize how my debut novel, These Unquiet Bones, does just that. It didn’t take me long to realize how much These Unquiet Bones reveals how cupid can either miss his target or make grave errors in judgement, and it doesn’t surprise me. One of my favorite writers in college was Thomas Hardy, who wrote of such things as failed romance and the perils of unrequieted love. I was heavily influenced by his work. 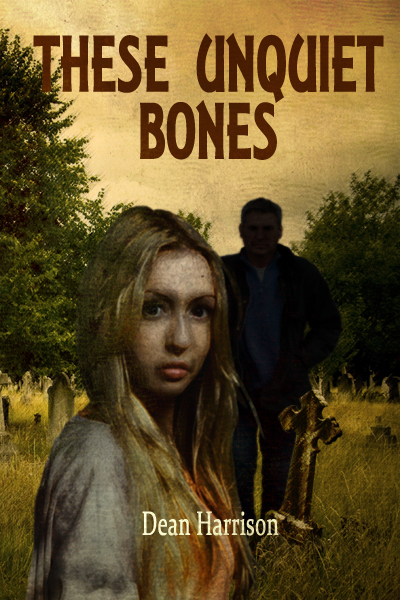 In These Unquiet Bones, you will find dysfunctional love and instances of people giving into to their darkest and most forbidden desires (a respectful nod to Faulkner), which ultimately result in heartbreak, romantic mayhem, and tragedy. There ain’t nothin’ sappy about it! 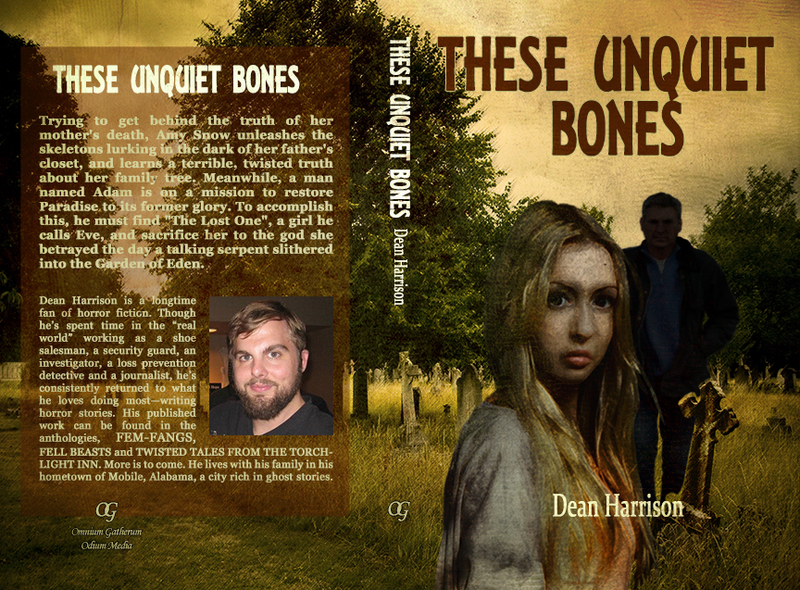 So, if you enjoy dark, disturbing tales of twisted passion and murderous obsession, then you will surely enjoy These Unquiet Bones, a Southern Gothic, available on Amazon and Barnes & Nobles.com! It’s here, it’s finally here! My debut novel, These Unquiet Bones, is now available for purchase! Click the link below and grab yourself a copy! Trying to get behind the truth of her mother’s death, Amy Snow unleashes the skeletons lurking in the dark of her father’s closet, and learns a terrible, twisted truth about her family tree. Meanwhile, a man named Adam is on a mission to restore Paradise to its former glory. To accomplish this, he must find “The Lost One”, a girl he calls Eve, and sacrifice her to the god she betrayed the day a talking serpent slithered into the Garden of Eden. That’s right, boys and girls, it’s now available for pre-order! For details, click on the link below! You’ll find this blurb on the front cover of my debut novel, which is set for publication January 28! Thanks, Terry! And for this post, I step inside the Pod and speak with my friend and fellow fiction writer Michelle Ladner about my debut novel THESE UNQUIET BONES. Check it out! These Unquiet Bones expected publication: January 28th 2013 by Odium Media / Omnium Gatherum! Check it out on Goodreads!